Are you dreaming of a holiday in a 3-star All Inclusive hotel in front of the sea in Montesilvano? 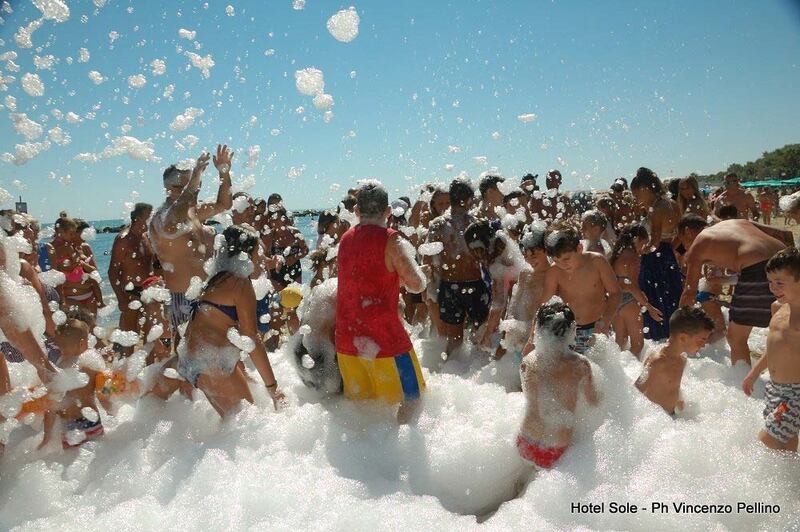 The All Inclusive formats of Hotel Sole are perfect for those who are looking for a top holiday without exceptions! 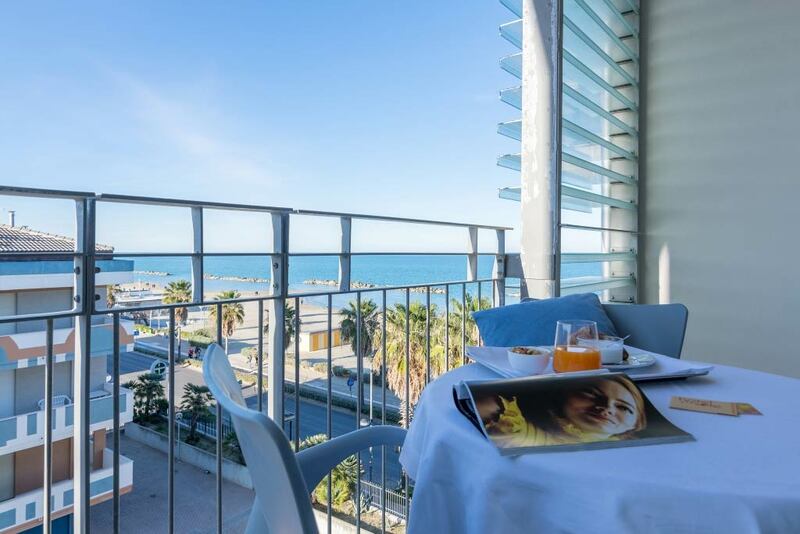 ...And for an even more memorable stay, you can request rooms with a splendid view of the Adriatic Sea (subject to availability). Take a look at our All Inclusive offers below and choose the one that suits you best! Take advantage of all the family offers for your holiday at the Hotel Sole! Do not hesitate to contact us to get a personalized offer for your family! 1 child up to 6 years of age sharing a room with 2 adults stays free of charge (for stays of minimum 7 nights with full board). In addition, many extras for our young guests depending on age! Convenience format for 1 child and 1 adult in a room with a French bed. Staying in the same room, 2 adults and 2 children under 12 years of age will only pay the price of 3 adults. In addition, from 12 years upwards the 3rd and 4th guest receives a discount of 20%.